I am looking for reviews on appraisal software. Which do you use? Do you use software at all? Should I just use my own template? Too many variables with every assignment. 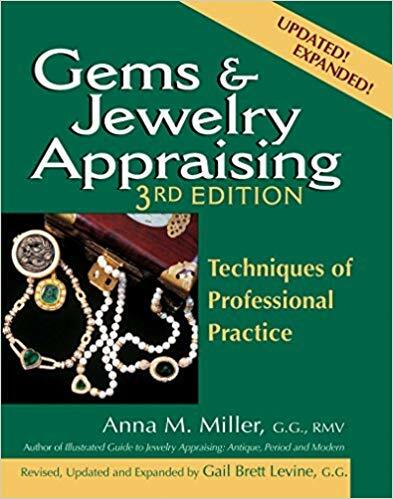 If I was going to invest in one, I think I would go with the GemGuide's appraisal software. 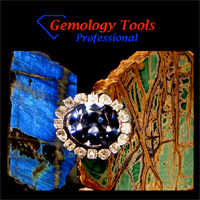 I have used Gemguide for several years. I go from store to store and do mostly bread and butter jewelry (halo rings, studs, ect). It works well for me as my computer skills are only average. Prices for common gems in the market are built in and updated for easy reference. Photos are easy to add. 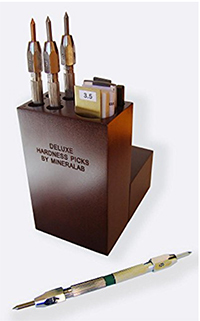 Metsls prices are easy to access. Great for cranking out easy to value items. Works for me, but again it would depend on your clientele.